NEW BRITAIN - Central Connecticut State University celebrates the Chinese Year of the Dog Monday. 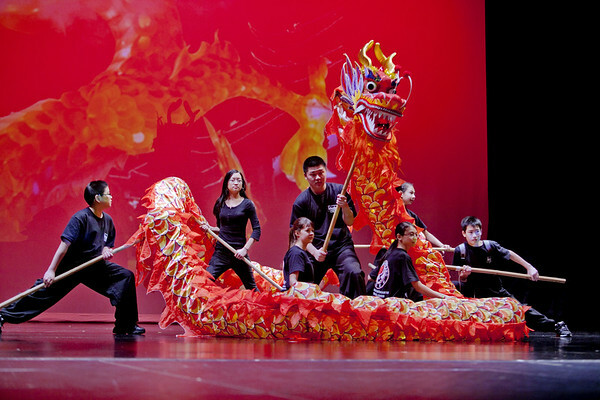 A series of colorful and lively performances will be held in Davidson Hall’s Torp Theatre from 6:30 to 8 p.m. including acrobatics, martial arts and musical performances. The Ju Long Wushi Chinese Martial Arts Training Center of South Windsor hopes to bring good luck and fortune to the community as it performs the traditional Lion Dance. In Chinese astrology, each year is related to a Chinese zodiac animal according to the 12-year cycle. The Chinese zodiac moves in a 12-year cycle. People born in 1958, 1970, 1982, 1994, 2006 and 2018 are known as dogs. The Chinese horoscope says dogs will use positive action to get what they want out of life. The festivities at CCSU are free and open to the public. Posted in New Britain Herald, , New Britain on Thursday, 8 February 2018 22:23. Updated: Thursday, 8 February 2018 22:25.